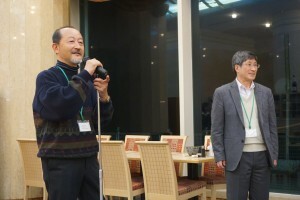 The Organizing Committee: Junsei HORIKAWA (Chair), Shunji SUGIMOTO (Accountant), Yoich ODA, Takuma TAKANASHI, Tatsuhiko HARADA, Hiroshi RIQUIMAROUX, Yoshimasa SEKI and Yumiko WATANABE (Secretariat). Sponsored by the Organizing Committee of the 3rd Annual Meeting of the Society for Bioacoustics. 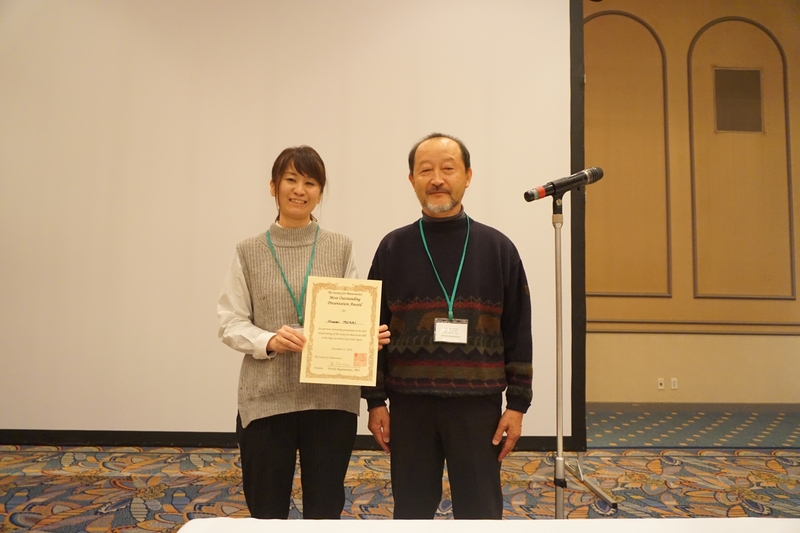 Cosponsored by the Research Committee of Auditory Informatics of Toyohashi University of Technology, the Tokai Chapter of the Acoustical Society of Japan, and the Research Committee of Bioacoustics, the Acoustical Society of Japan. 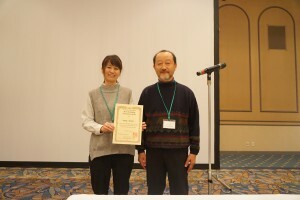 Financially supported by the Toyohashi University of Technology and the Tokai Chapter of the Acoustical Society of Japan. You are cordially invited to the 3rd Annual Meeting of the Society for Bioacoustics, which is opened for international colleagues for researches on bioacoustics, i.e., basic and applied researches on sound related to animals and humans, such as hearings, sound effects on animals and humans, behaviors, neural mechanisms, models, methodology and so on. 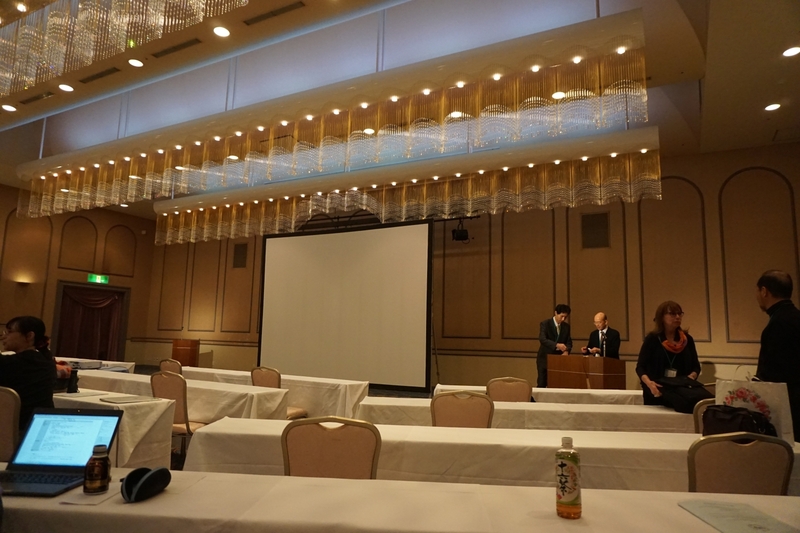 The Meeting will be held at the Irago Sea-Park & Spa Hotel (Irago-cho, Tahara-shi, Aichi 441-3624, Japan http://www.hmi-resort.jp/irago/en) from Saturday through Sunday, 10-11 December 2016. This Meeting has the following features. (1) All the presentations and discussions are delivered in English. 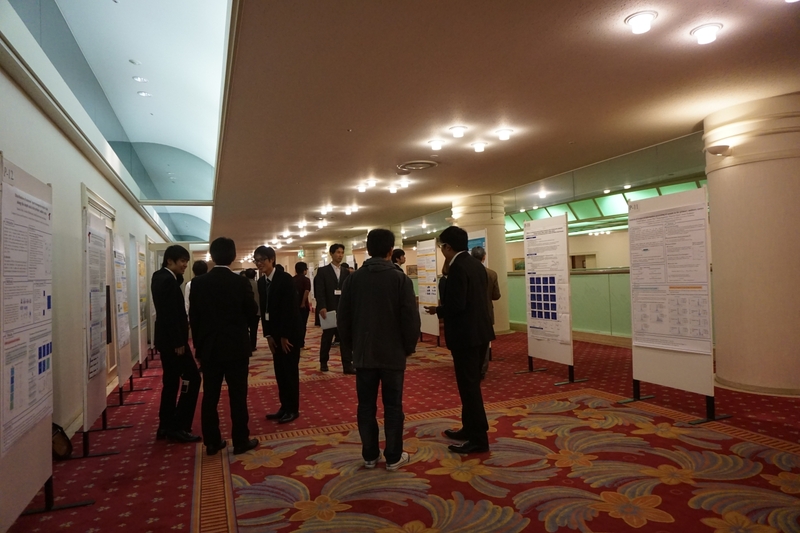 (2) Most of the contributed papers will be presented as posters. 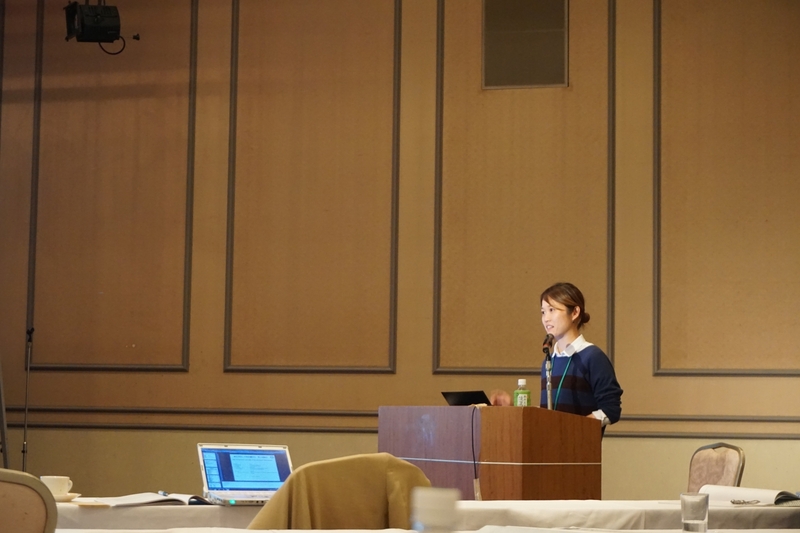 (3) Oral presentations are given by invited senior researchers and selected junior researchers. 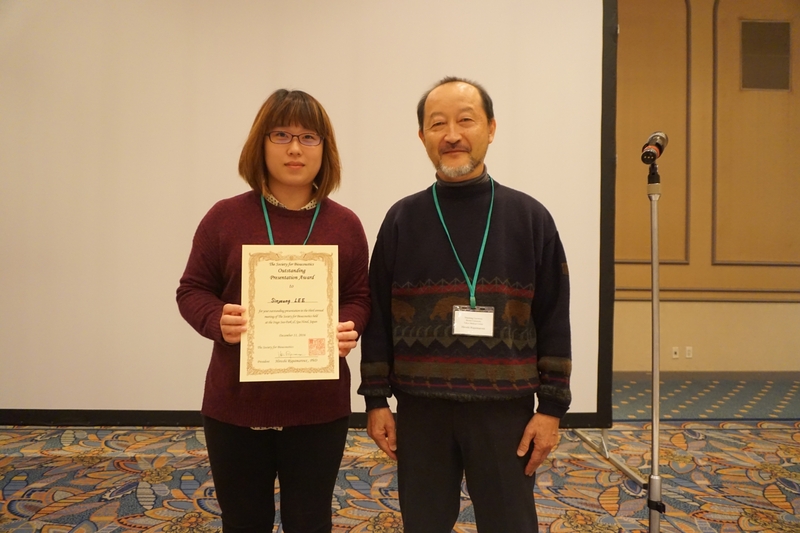 (4) Presentation awards are granted to excellent presentations given by students or researchers who got their degrees within three years. Participants just attending the meeting could also enjoy presentations and discussions. The banquet will be held on Saturday, 10 December 2016, at the Irago Sea-Park & Spa Hotel. Please refer to the PDF pamphlet which could be downloaded from the Webpage of the Society <Announcement and Call for Papers(for pdf)> for more detailed information about the Meeting, including transportations, travel directions and accommodations. We are looking forward to seeing you in the Meeting!! Pre-registration and submission of the abstract for oral and poster presentations should be made by this date. All the participants should send the pre-registration sheet by this date. (1) Acceptance of contributed oral papers will be notified by this date by e-mail. The type of the reserved room will be also notified. (2) The program will be announced on the SFBA2016 webpage. No cancellation fee will be charged by this date. Pre-registration fee is reduced for the attendees who transfer their total amount of expenses by this date. Attendees should transfer their total amount of expenses by this date. 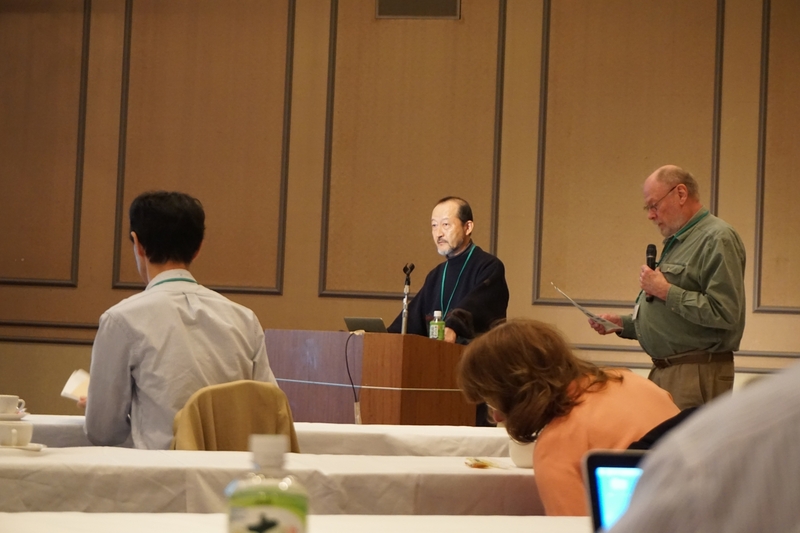 You have to be a member of the Society for Bioacoustics, if you present a paper at the Annual Meeting. If you have not yet joined the Society, please contact the Secretariat through the Web page of the Society <http://bacoust.org/?page_id=13&lang=en> and join the Society by 30 September 2016. The membership fee can be paid by PayPal (See section 4). The presenter of the paper must submit a one-page abstract together with a pre-registration sheet to the Secretariat of the Organizing Committee of the 3rd Annual Meeting of the Society for Bioacoustics <bainfo@bacoust.org> by 30 September 2016. A Microsoft Word template for an abstract is provided here (2016_abstract_template_E). The fees for pre-registration, banquet, lunch, hotel reservation and membership can be paid by PayPal (only for the payment from overseas). Details of the payment methods are shown in the pdf-files ( Payment of pre-registration fee by PayPal (overseas only)161108) ; Payment of membership fee; Payment of hotel room fee). PayPal payment is available with clicking “Paypal payment page” below this paragraph. 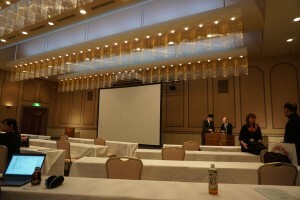 (Caution: The commission charges of PayPal are paid by the meeting (this meeting only). The participants hold responsibility for the excessive commission charges in case of the wrong procedures of the payment made by the participants.) The deadline of the payment is November 7 (early) or November 30 (late), 2016. Please send a question to the Secretariat of the Organizing Committee of the 3rd Annual Meeting of the Society for Bioacoustics <bainfo@bacoust.org>. Every participant who paid the registration fee deserves a copy of Conference Proceedings. If you would like to have more, you could purchase one for 1,000 yen on site. The Conference Proceedings will be opened to the members of the Society on our website.